They therefore decided to burn him in a great fire and called the masses to witness the event. 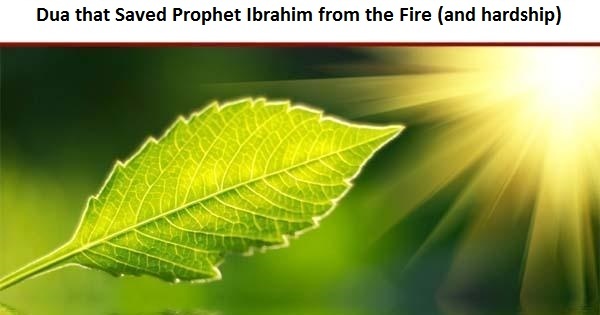 Then they threw Ibrahim (peace be upon him) into that fire. So Allah saved him from it and made it coolness and safety for him, and foiled the plot of his enemies. In the toughest of situations, say this attached Quranic #Dua with a sincere heart repeatedly and InShaAllah #Allah will remove your problems and will make them go away. Prophet Ibrahim used this dua when he was about to be thrown in the fire for his beliefs. Share this with your friends and family too and memorize this Dua. 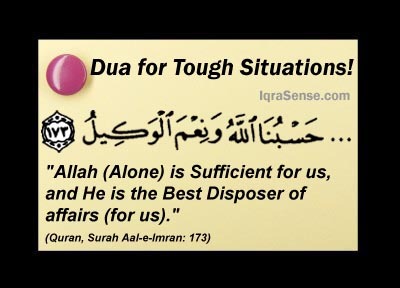 Listen to this dua in the video. How certain Jewish priests hid the birth of Maryam (Mary)? Many thanks for your efforts. May Allah (swt) recognizes all our endeavors towards achieving his pleasure. Al Hamdu lillah, Quran is the best Naseehah for all human kind. 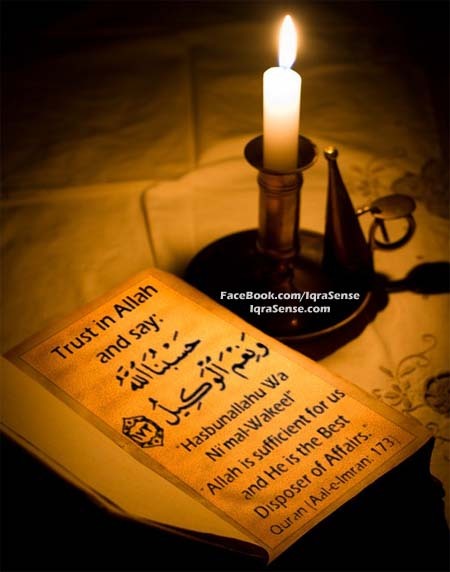 It leads us to keep strong faith on Allah only at different & difficult times in a easy way which any one can follow. A great lesson indeed for those who keep Imaan on Allah & the day of judgment. I fully believe in the above Iyat. I feel many many problems are solved by reciting this. Alhamdulilaah for this gift and may Allah continue to answer our prayers. Every Muslim should learn arabic as 2nd language or minimum need to learn meanings of Quran to know about many kinds of scientific thesis for intelligent person and Allah’s order for everybody. Jazaka Allah khair May Allah SWT reward you for the beautiful reminder, May HE SWT accept from all of us and protect us in this life and the hereafter. 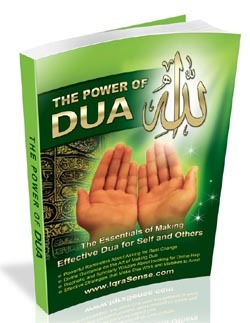 I do believe in above DUA. It is so nice. jazakalahukair may Allah reward u jannatul firdaus i am in great problem I will use this dua u also help me in dua. Jazakumullah Khairan for all the efforts you are making to enlighten our Muslim brothers. Praise be to the Almighty Allah (SWT) for privileging us with such a strong good dua. May all our prayers, in line with the Muslim faith, be accepted. As salaam walaikum, thank you for the dua, Im going through a difficult time with my son and I will recite this dua and hope that Allah SWT will answer my dua. May Allah SWT continue to bless you and reward you for your efforts. Allah SWT knows best. Allahu Akbar, thank you for putting more light for the Dua. May Allah shower His blessing upon Iqrasense team for their kind efforts. Amin.